Defense mechanisms are a necessary part of living in the human experience. Without an ego, and if we didn't have to deal with other people's egos (and all of the variations in health and coping strategies) we wouldn't need defense mechanisms. These strategies or coping techniques allow a person to retain a level of ego coherence so that they aren't completely shattered when something happens that is ego-dystonic (or uncomfortable). Our defense mechanisms can be mature, neurotic or immature. Conversely, we can have a set of mature/healthy defense strategies and a few that are more neurotic (or vice versa). There are three worlds. No, I don't mean in the alien sci-fi kind of way, and I'm not crazy (okay, I'm a little crazy but that's inconsequential at the moment). I'm referring to the three spheres of reality that interact and overlap the physical reality we typically acknowledge. The fun thing about these worlds is you don't have to drugs to get there (although some have had some pretty interesting experiences using umm...chemical methods to experience these spheres, although I'm not advocating drug use While i'm on the topic stay in school, don't do drugs and only you can prevent forest fires and all that jazz). 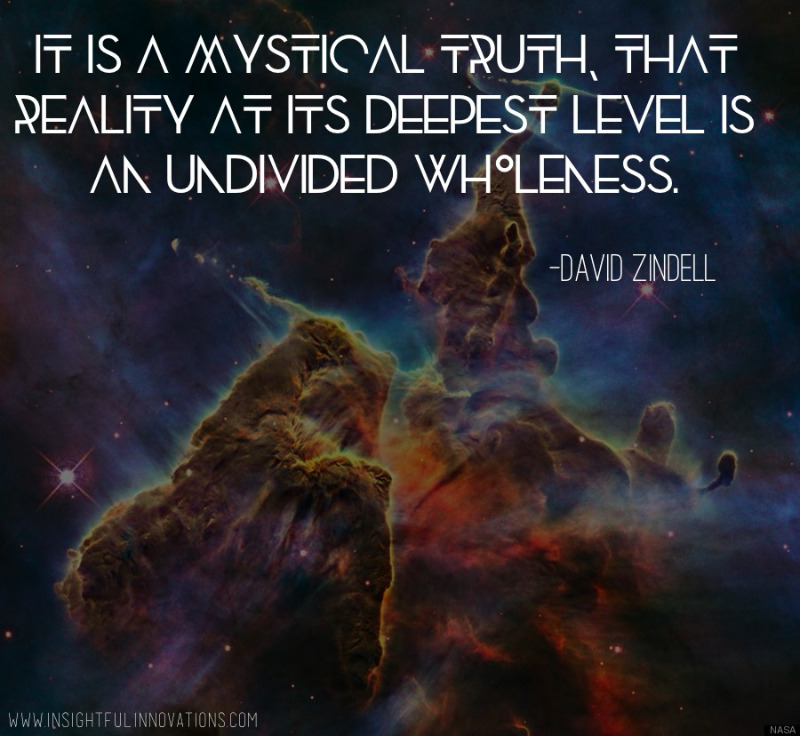 Anywhoodle, In many spiritual traditions, complex metaphysical philosophies and even quantum physics there is the notion that there are 3 planes or spheres that categorize existence, all of which house different levels of information and require different forms of "technology" to understand.